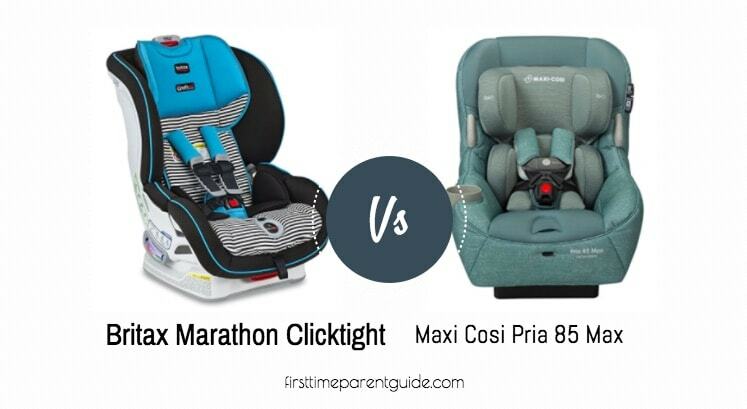 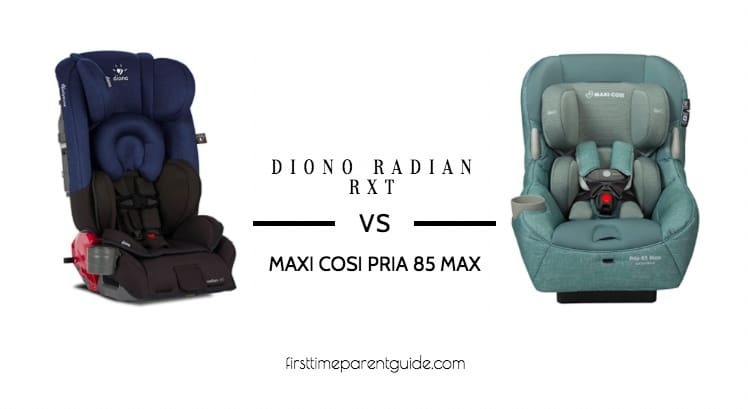 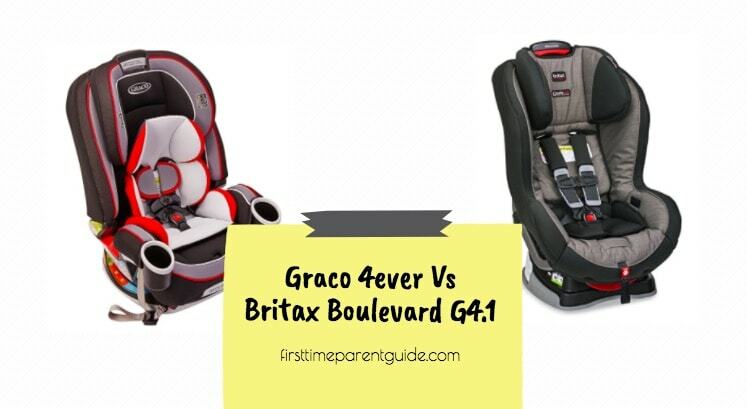 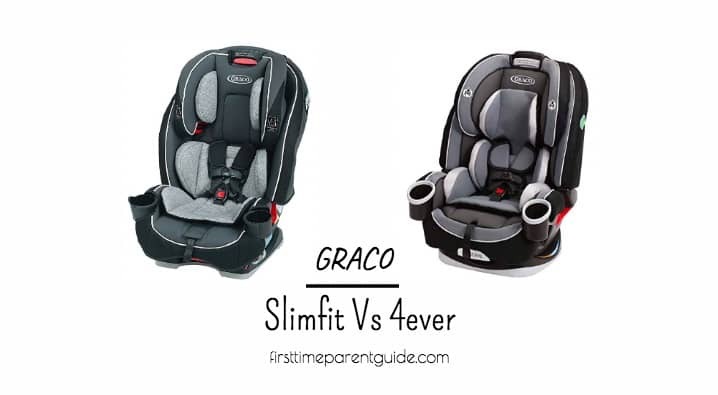 There is a big difference between the Chicco Nextfit Zip And the Graco Extend2fit – the price is the most obvious. 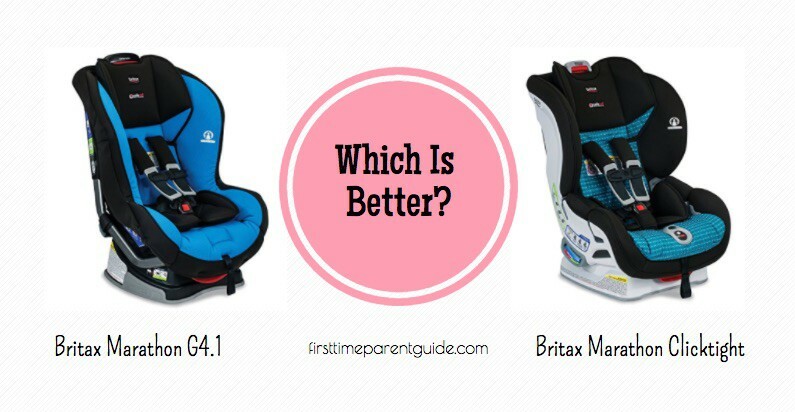 Let this guide help you decide which one is better. 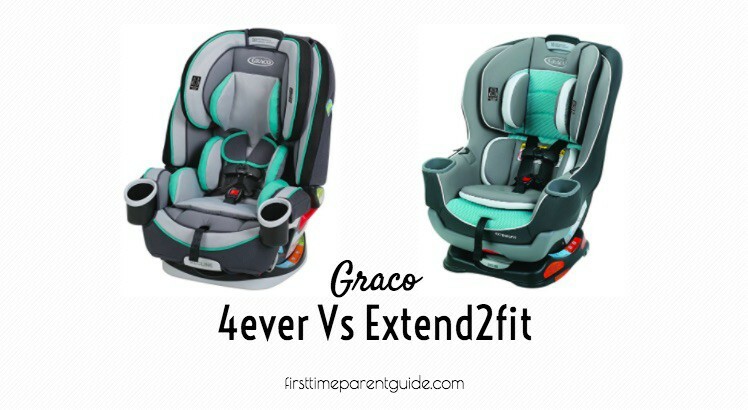 The Chicco Nextfit Zip’s rear-facing height limit is higher than the Graco Extend2fit. 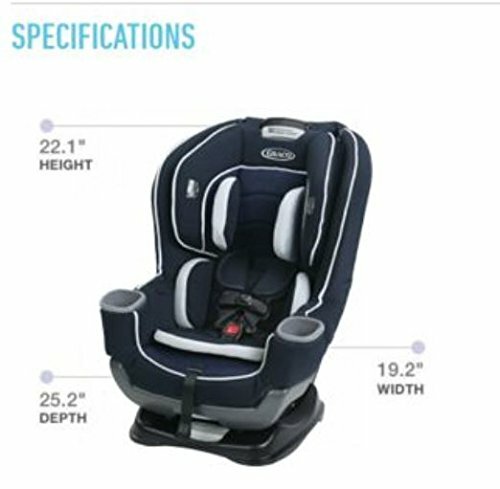 However, the Extend2fit’s rear-facing weight limit is more. 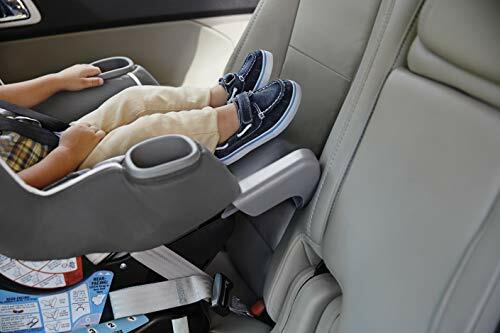 Accommodating a child rear-facing with the Extend2fit also has been made more comfortable because of the additional 5-inch legroom that its extendable footrest gives. 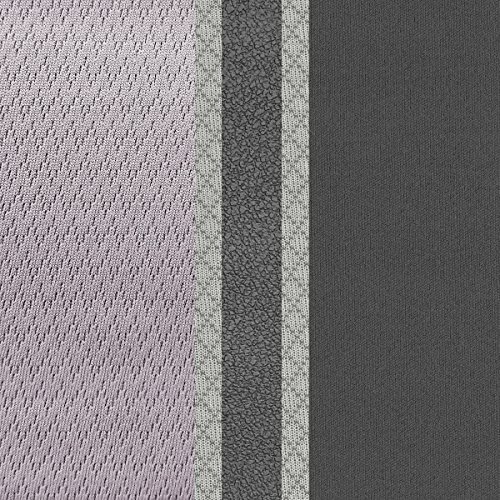 The Nextfit Zip is taller. 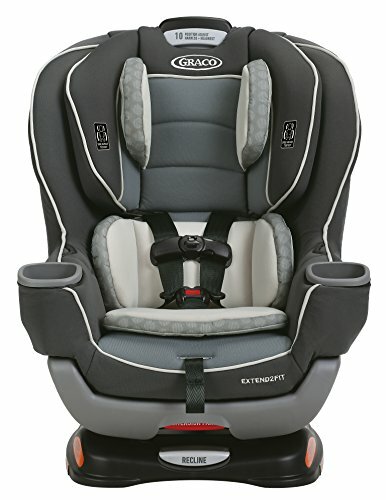 When reclined in the rear-facing mode, it looks like it will need more space. 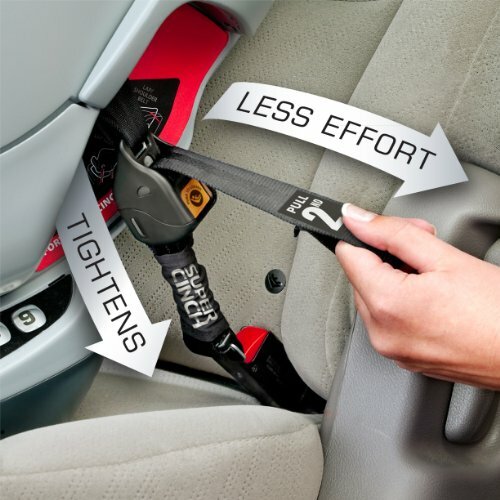 The Extend2fit when rear-faced and reclined, initially saves more space than the Nextfit Zip. 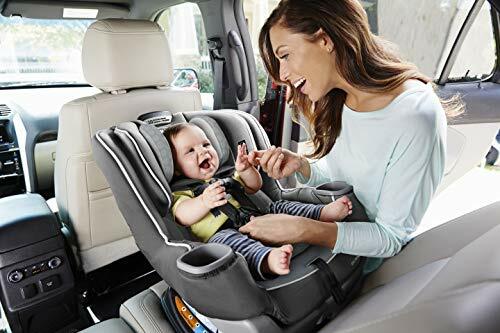 However, once the 5-inch legroom is extended, it seems that the space that these seats will occupy in your vehicle will be just the same. 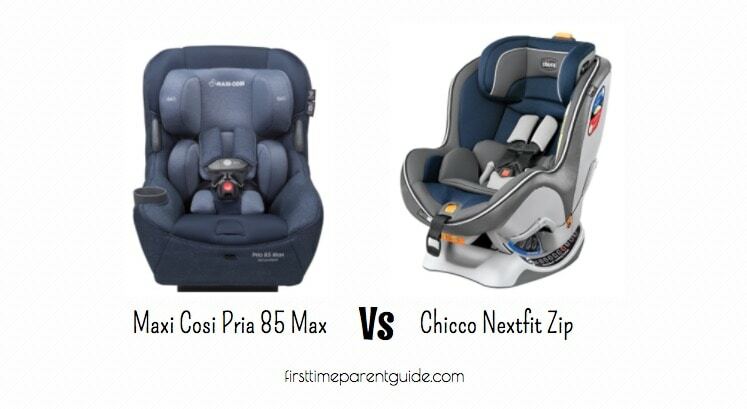 Installing the Chicco Nextfit Zip in all modes is a fool-proof process. 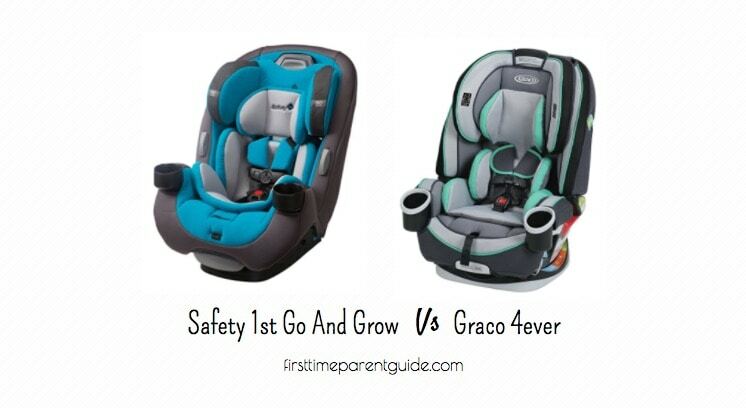 There are even labels on the straps saying pull this first and pull that next. 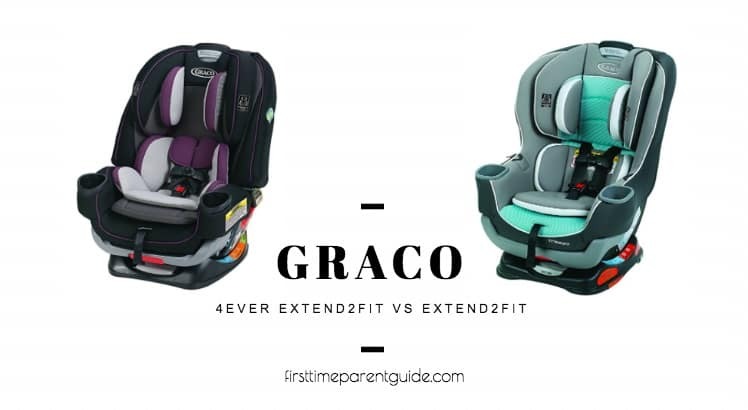 The Graco Extend2fit’s installation can be challenging in the forward-facing mode. 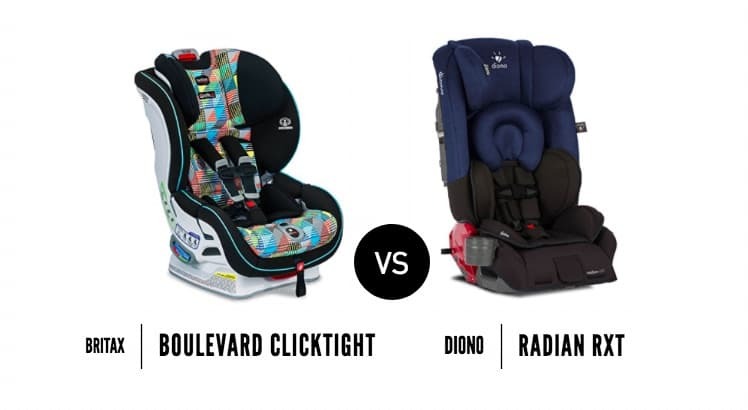 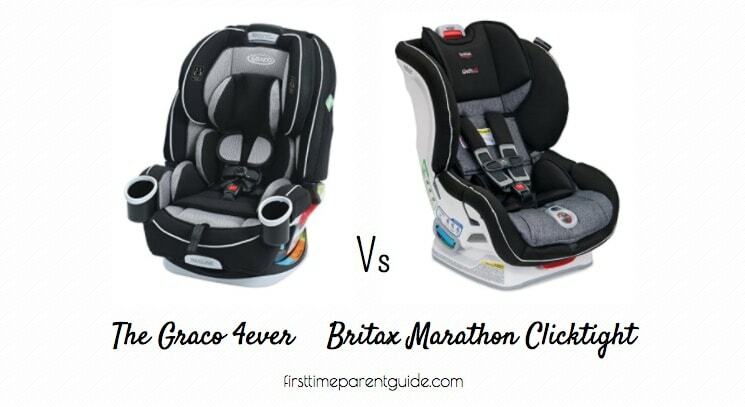 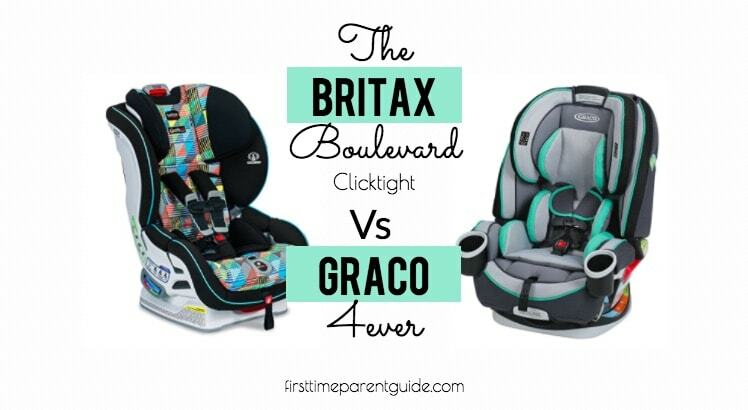 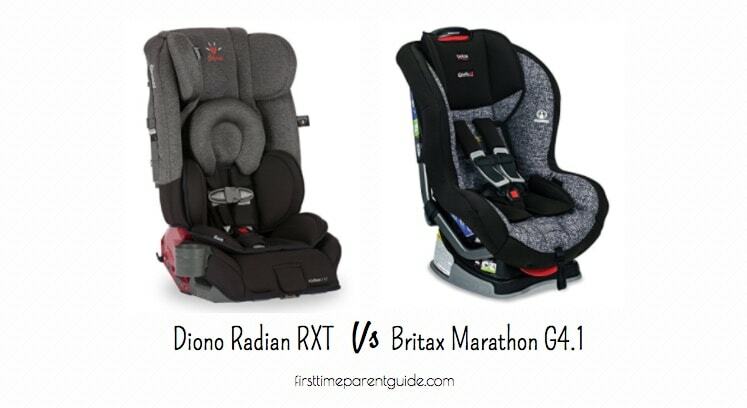 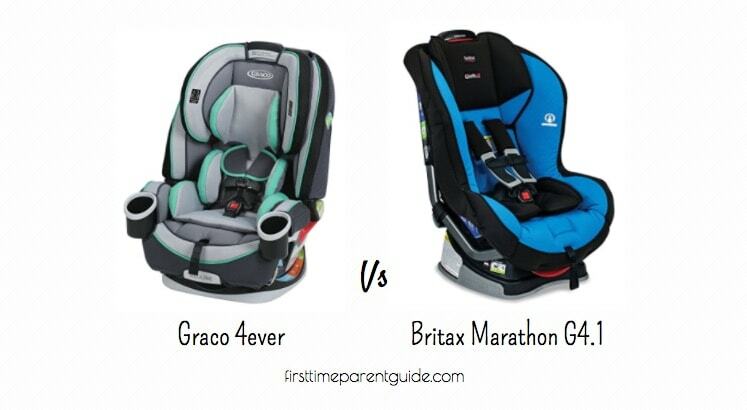 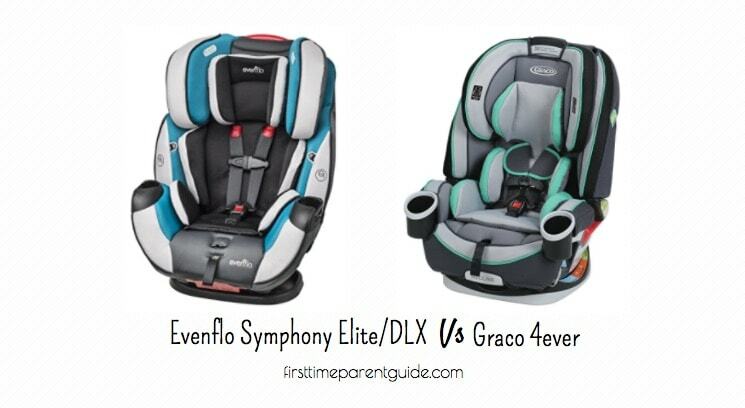 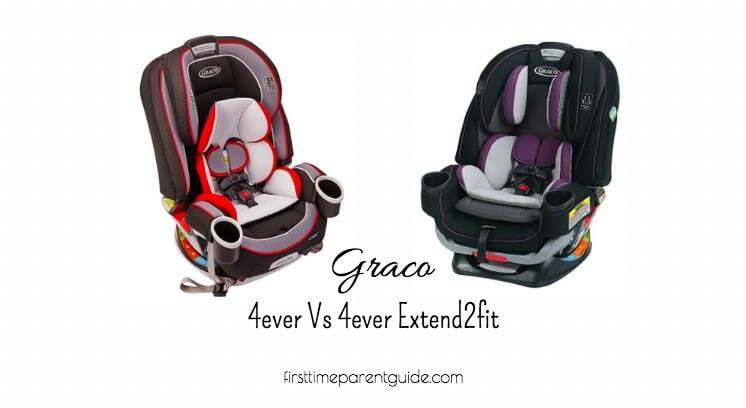 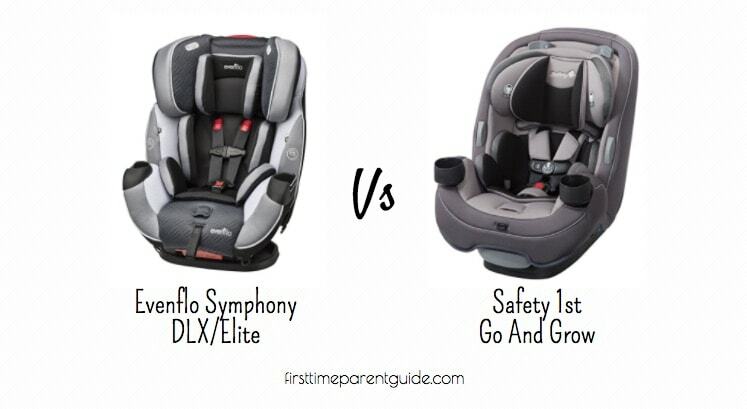 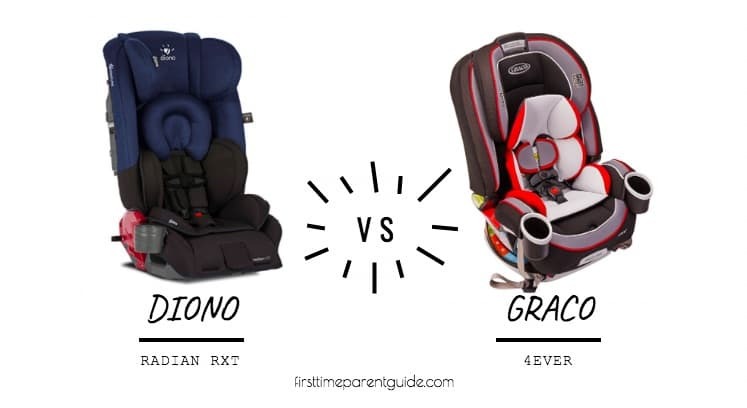 There are two things that are worth noting about the Graco Extend2fit’s seat buckles. 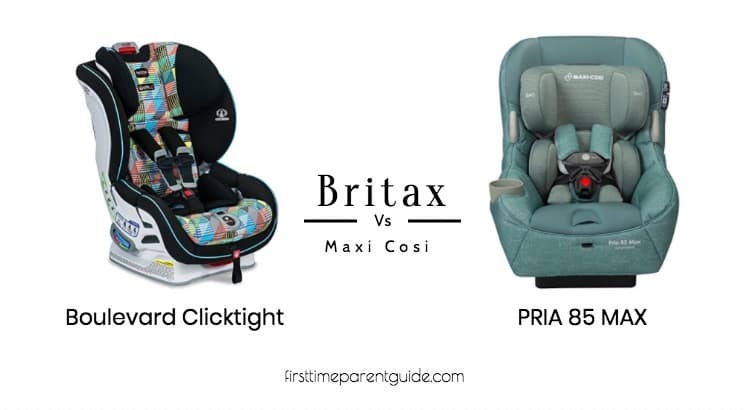 The first one is that parents cannot seem to get the proper tightness correctly so that it passes the pinch test. 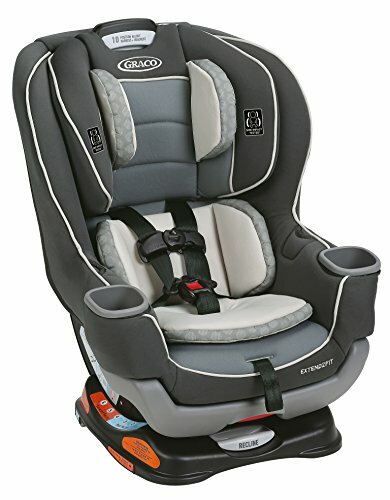 The next one is that the seat buckles can be hard to release. 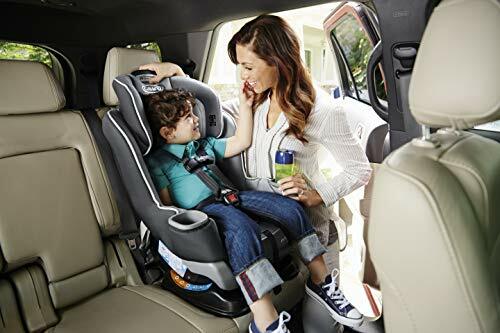 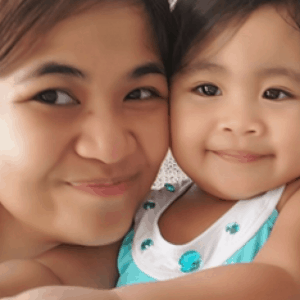 It can be a good thing for toddlers since they are assured to be kept buckled in the seat. 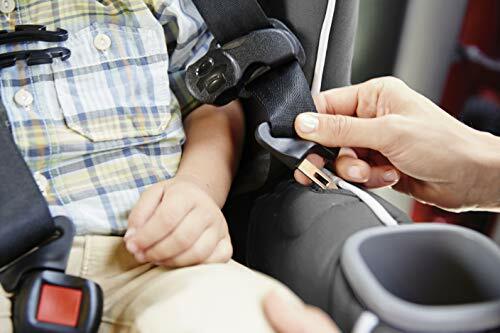 However, it can be an issue for parents especially in emergency situations when they need to unbuckle their children from the seat. 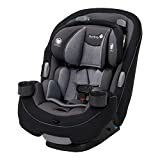 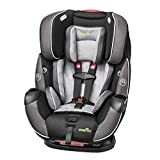 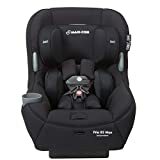 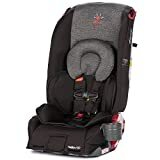 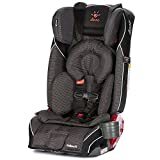 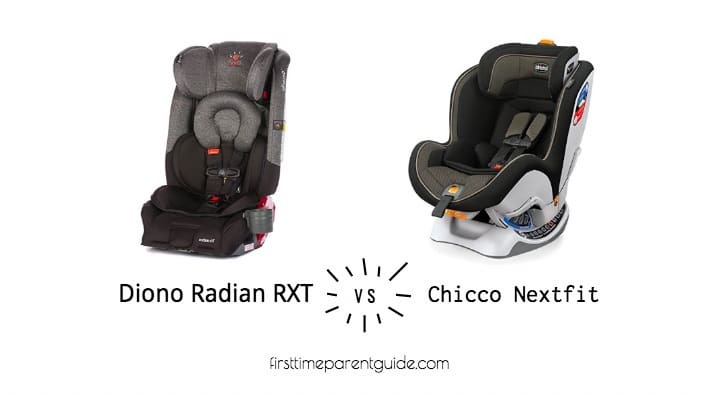 It is worth mentioning too that a parent posted a video on youtube showing that the older version of the Chicco Nextfit Zip (which is the Chicco Nextfit), has an issue with the seat buckle. 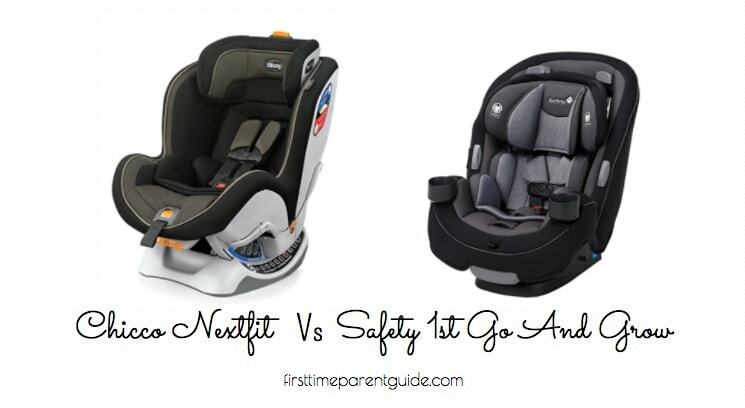 The video showed how easily his toddler can release the seat buckle all by himself. 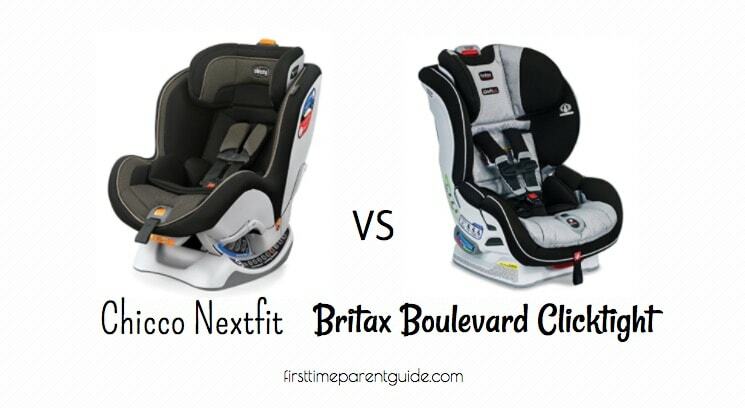 It’s Nextfit though, not the Nextfit Zip. 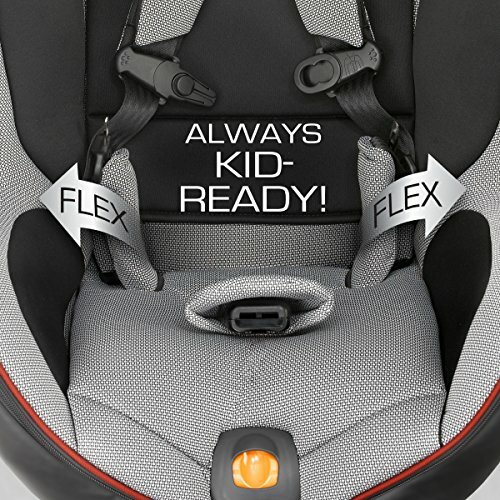 An added safety feature of the Nextfit Zip is its “high sides.” It is designed as an extra protection for your child during side impact collisions. 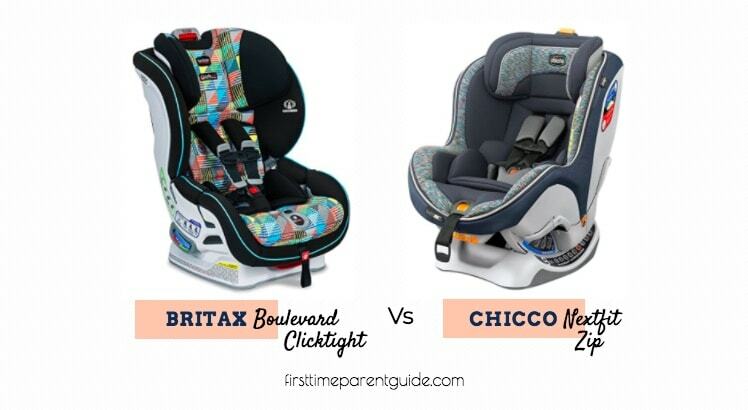 The seat material of the Chicco Nextfit Zip is more breathable and better padded than the Extend2fit. 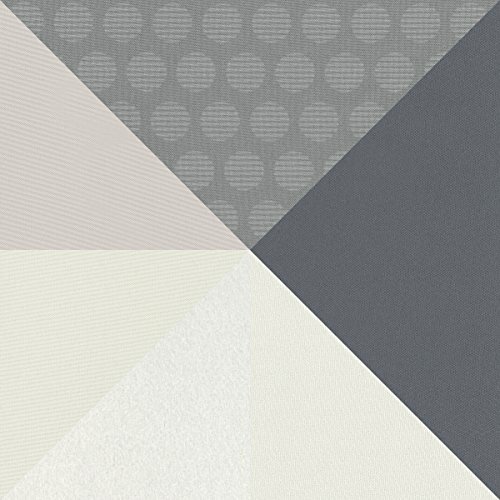 Long rides will be more comfortable with the Nextfit Zip. 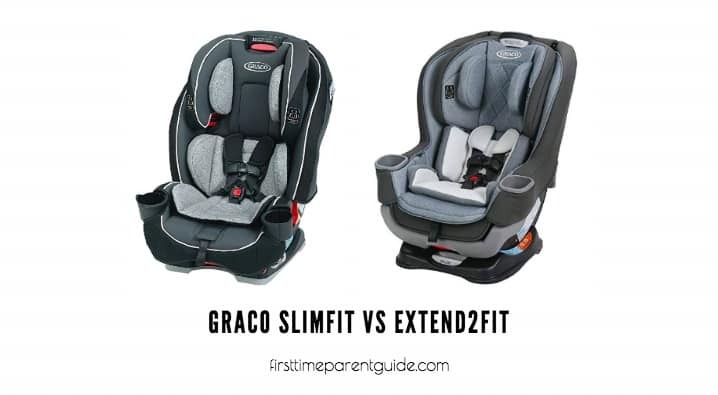 The Extend2fit is way lighter than the Nextfit Zip. 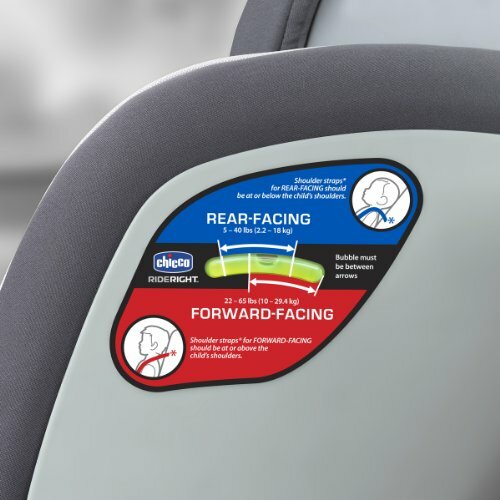 It’s something that is worth noting especially if you need to lug around a seat for air travel. 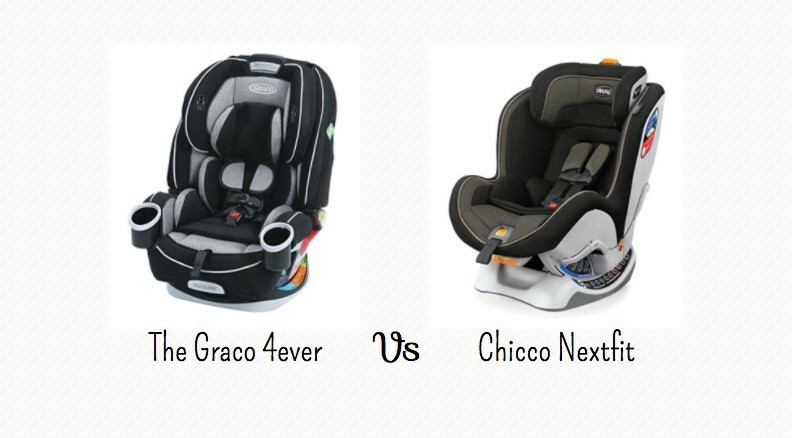 One of the major selling points of the Chicco Nextfit Zip is its easy-to-remove seat cover. 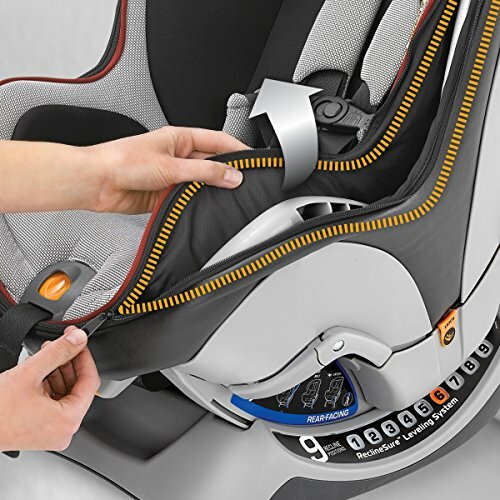 The term “Zip” refers to the zipper found on the sides of the seat cover. 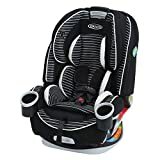 When accidental spills happen, or a major mess makes washing the seat cover an immediately needed task to do, you can easily unzip the seat cover for washing. 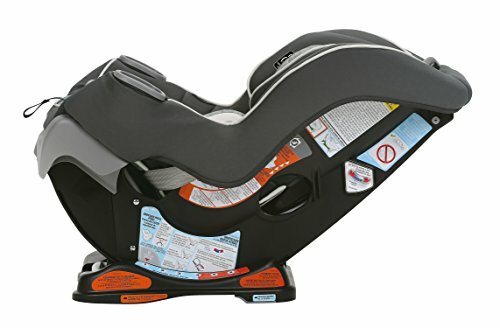 The Extend2fit’s seat cover is not very easy to remove for washing. 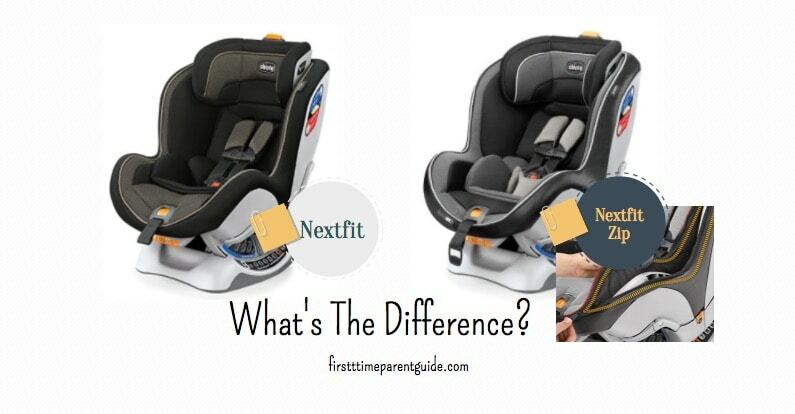 As for the expiration dates, the Extend2fit has 2 years more before it expires compared to the Nextfit Zip. 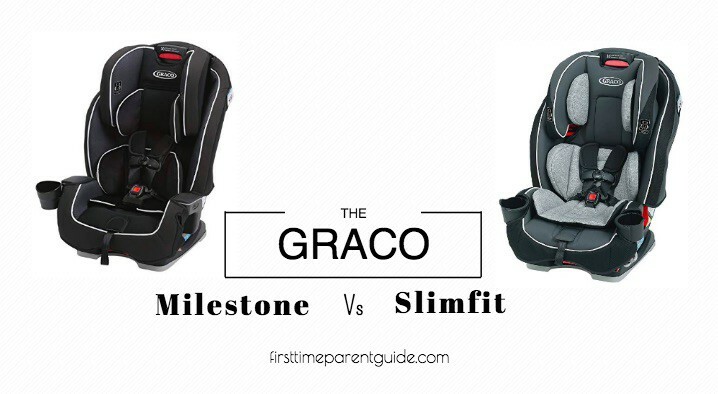 There is an approximately USD 150 price difference between the Chicco Nextfit Zip and the Graco Extend2fit. 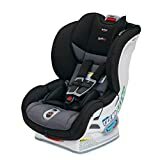 The Nextfit Zip is more expensive. 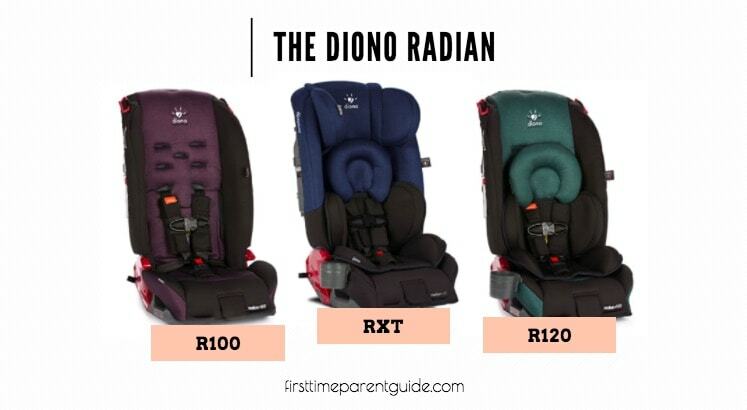 Let’s see what the additional USD 150 is for. 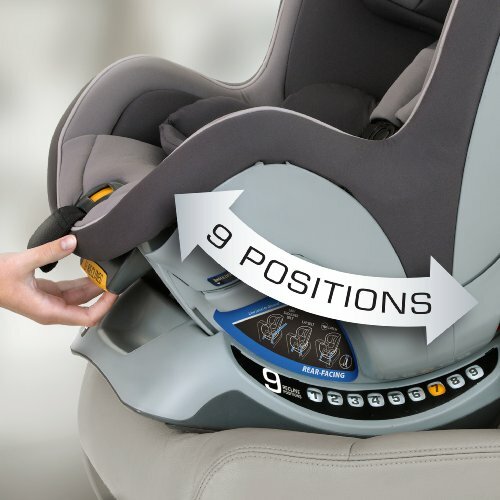 The Nextfit Zip has a higher rear-facing height limit. 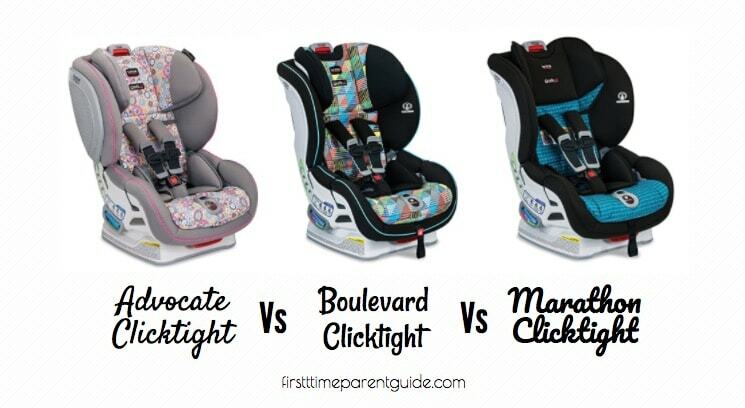 It is easy to install in all modes. 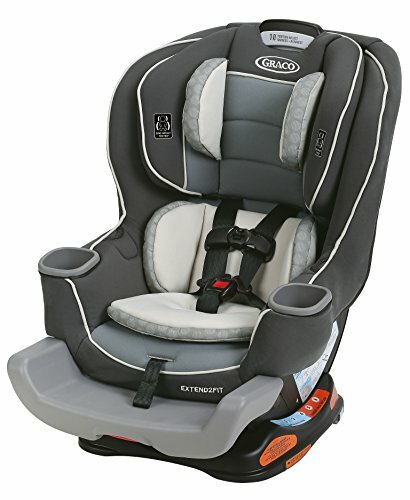 The “high sides” for an added side impact protection is a notable safety feature. 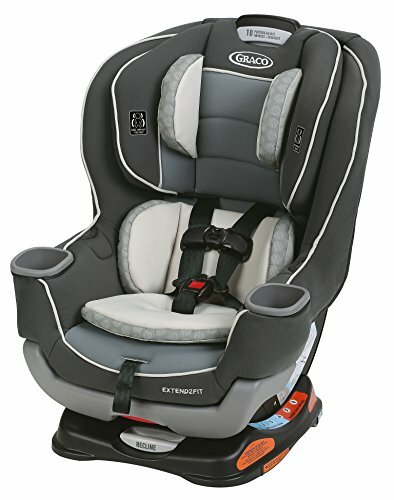 The seat fabric is breathable and well-padded. 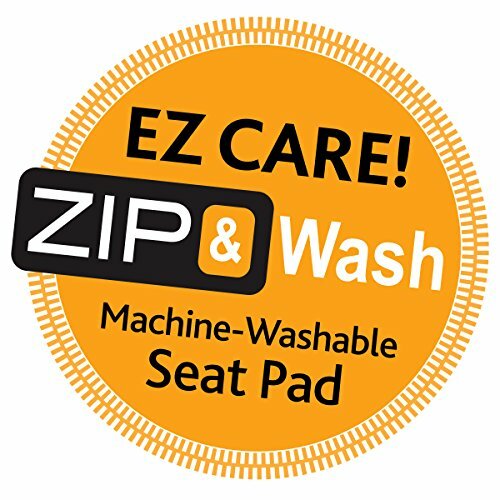 The seat cover is easily unzippable if you need to wash it. 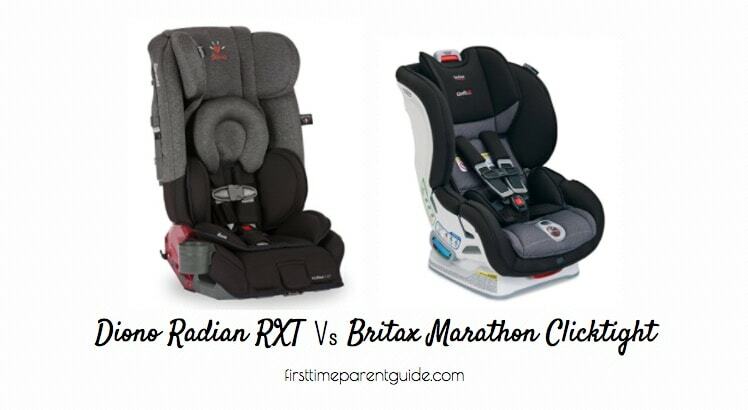 Now let’s see what you get with the Extend2fit aside from the obvious savings. 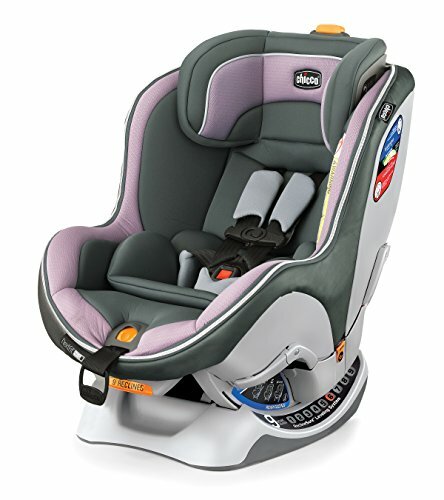 The Extend2fit has a higher rear-facing weight limit. 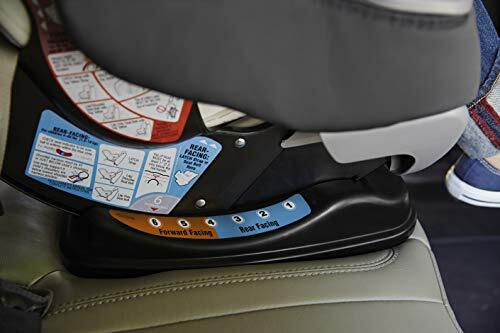 There is an expandable footrest that can give an extra 5-inch legroom. 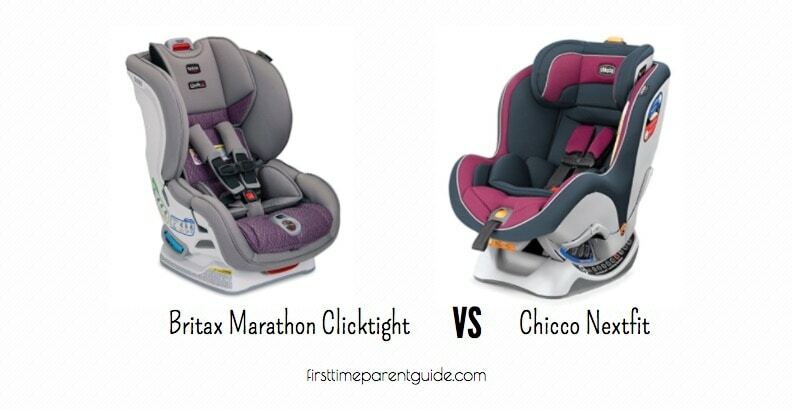 Between the two, I’d choose the Chicco Nextfit Zip. 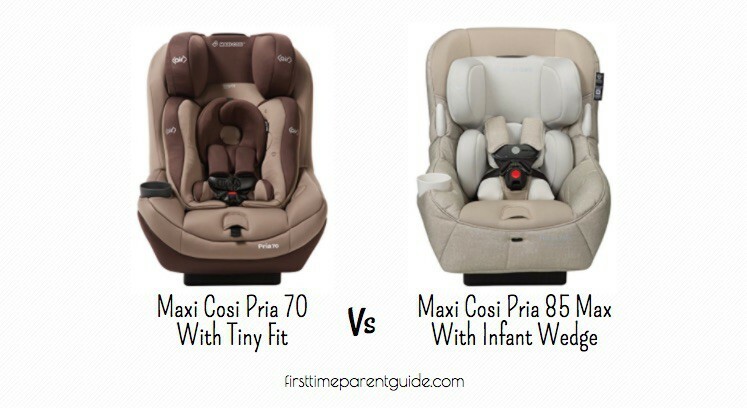 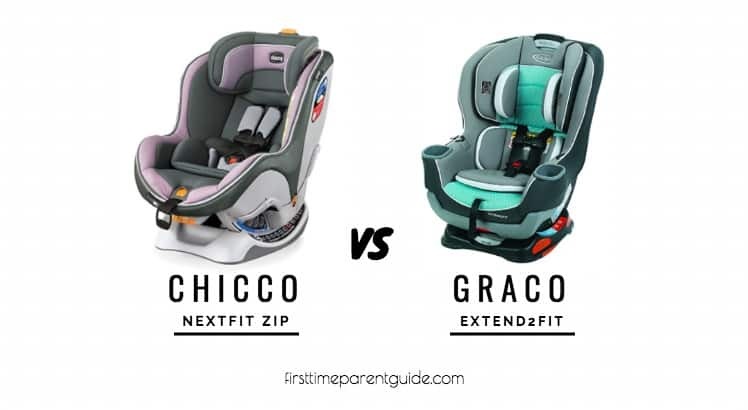 Chicco Nextfit Zip And Graco Extend2fit? 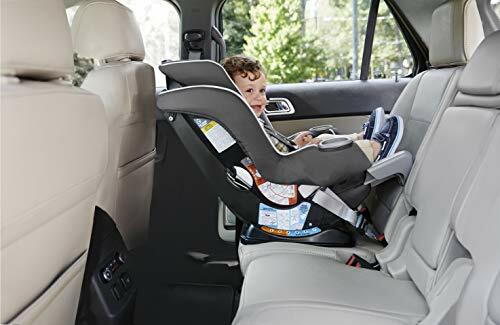 An easily washable cover is so important – car seats get really dirty with snacks and drinks being spilled all the time. 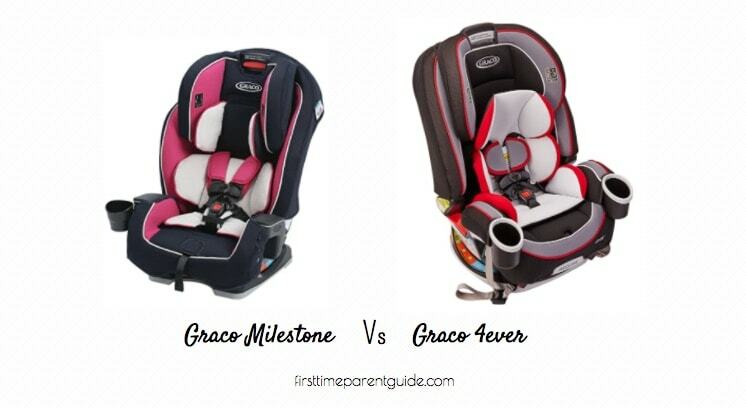 How often do you wash your covers?